We have extensive experience teaching courses. We love nightscape (astrophotography), and so extend our knowledge with passion; between anecdotes, experiences and advice, without forgetting the necessary theory. All with the dynamism that allows us to be more of a one teacher and, of course, with the complicity that is generated with attendees. 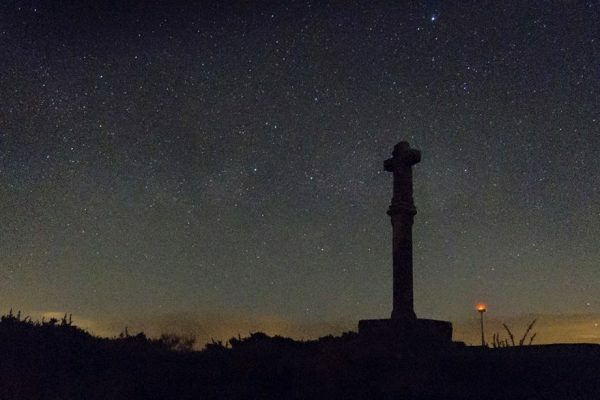 The initiation workshop: Photography under the Stars. 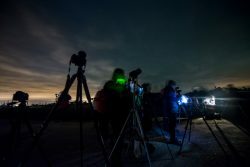 Thrill and fun are bases of this workshop aims to provide the knowledge needed to defend himself in a night photo, but above all, win amateur astrophotography landscape. 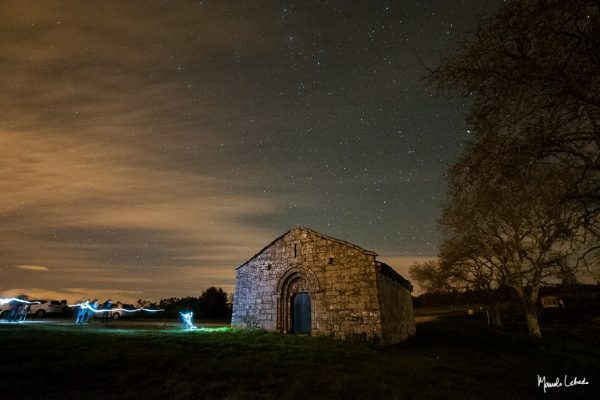 This experience will become a perfect introduction to photography in general and, especially, for night photography. Live it is necessary, and becomes the headstone of this project. Therefore a night meeting is included, in which students will be continuously wrapped by members of Enfoque Nocturno by answering questions, suggesting improvements and generally supporting their learning in a relaxed environment. After the meeting we will gather for session of constructive review, see the work achieved and try to improve together. In total at least 11 hours of course. The advanced course of Night Photography and Long Exposure Post-Proccesing. 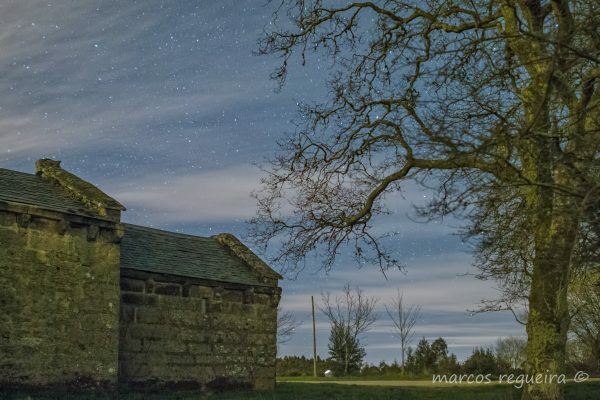 For all fans of the long exposure photography, and particularly nightscape photo, post-processing is always unfinished business. 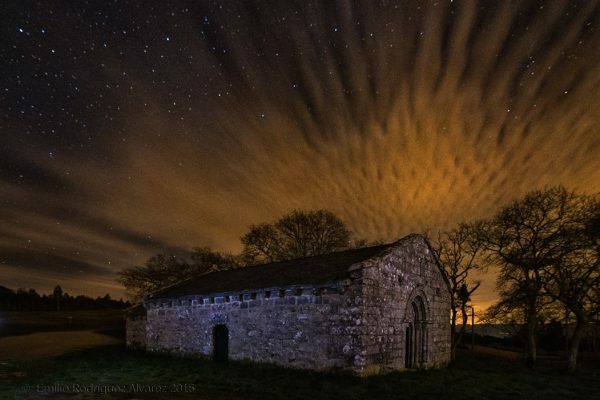 Revealing photos with so little light and contrast ratio, with a lot of noise, and get a result that is highlighted in both the foreground and the different elements of the night sky is a hard task. But still it´s a fundamental technique to master if we are to achieve high quality photographs. We therefore propose this advanced post-processing workshop where we will share our workflow and all the techniques we use: to stich night panoramic, to get better definition and contrast, to highlight the Milky Way or to improve the presence of the foreground without raising the amount of noise; among others. It will not be any secret without revealing!. During the course will be processed in live pictures of different styles, panoramic with the arc of the Milky Way, panoramic double to collect the “winter” Milky Way , skies with moon, silks and long exposure photography, … and will be used numerous tools: PTGui, Adobe Lightroom, Adobe Photoshop and some plugins. To enhance the dynamism, at the end of the workshop we will send a video collecting post-processing one of the most complex pictures, so that students do not have to take notes and therefore can place full attention to the workshop, and that have a consistent documentation of the whole process. In total 12 course hours. Although the above are sure success proposals, we are open to modify it to adapt to any needs. The basic workshop format makes it very suitable to be organized as a trip or photographic experience, a weekend in which students stop over somewhere close to the location of the night meeting. Thus tourism promotion is encouraged, and an added profitability to the target area, in these cases the synergy is sought with the local hospitality industry so that it can be organized in seasons with little tourism demand and facilitating an all-inclusive package attractive to potential clients. It can also form a package that includes both workshops as a complete experience, or make more than one night meeting. And of course we offer the possibility of providing a customized workshop for small groups or even individual training, always adapted contractor profile. The first night photos of some of our students, the result makes us feel extremely proud. 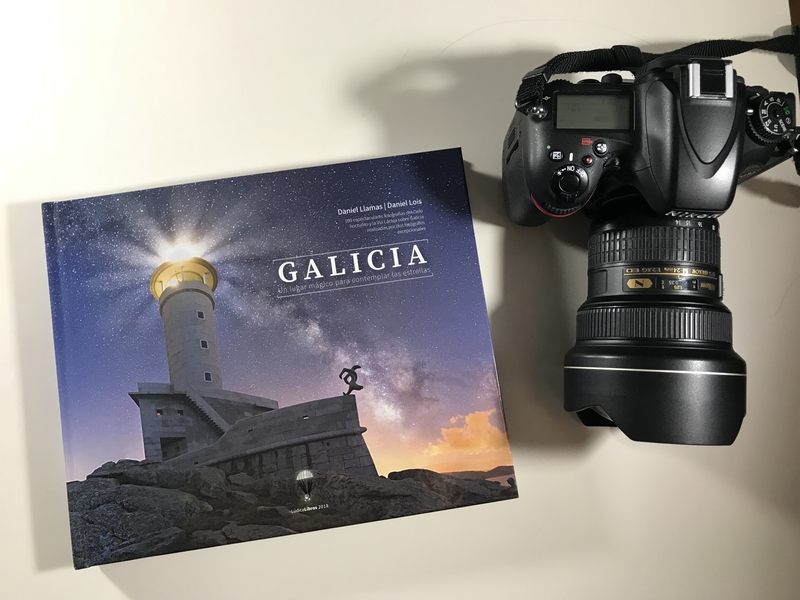 Photography associations, business, tourism associations, groups of professional and amateur, do not hesitate to contact us here to request more information about our training.